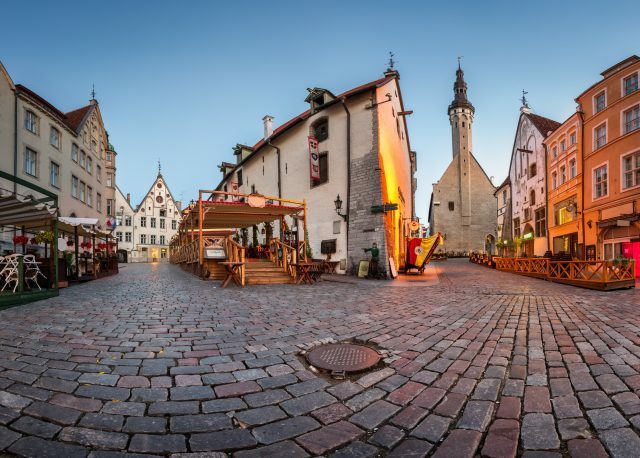 Explore the diversity of both stunning medieval and edgy modern Tallinn. Children’s Discounts: 3 year old and under are free, 15% discount for ages 4-12. Starting with the classical Old Town walking tour followed by a drive through surrounding suburbs. 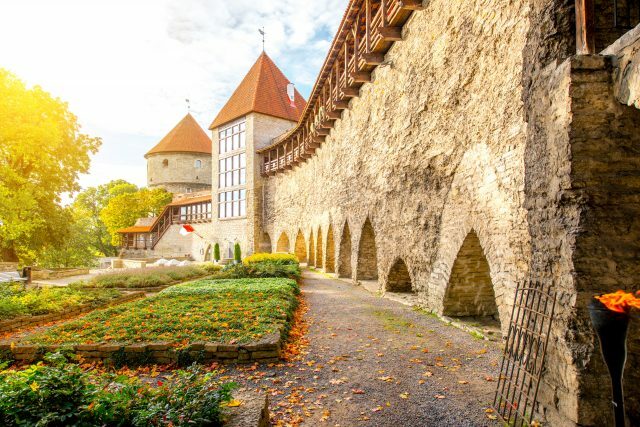 Take a stroll through the most beautiful baroque style park in Estonia, see sandy beach at Pirita and the romantic ruins of St. Bridget’s Convent. 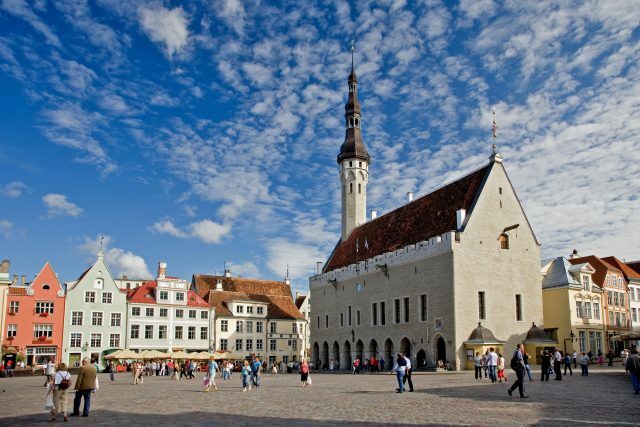 This longer tour allows you to see the best of both medieval and modern parts of Tallinn. You can enjoy many marvels through different eras and leisurely walk through stories worth of several centuries. 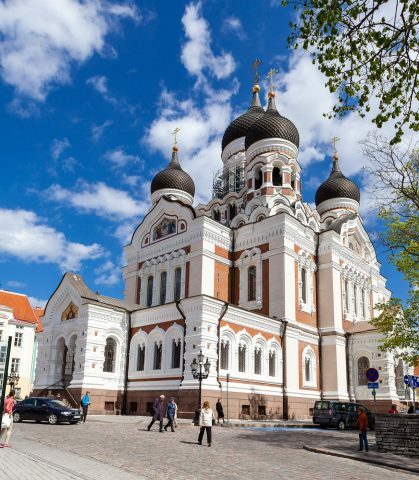 Classical walk in Old Town includes all the best parts of the both Lower and Upper Town – Town Hall and Town Hall Square, the oldest continuously functioning pharmacy in the World, Dome Church, Alexander Nevskij’s Cathedral and many other notable medieval buildings. 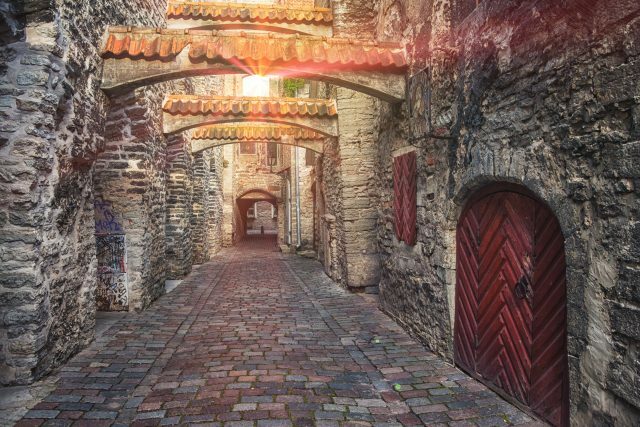 Old Town with its winding streets, tile roofs, fascinating facts and legends will capture your heart quickly. We will enjoy a relaxing coffee break in an old town cafe, located in a historic building before heading out of the city center. 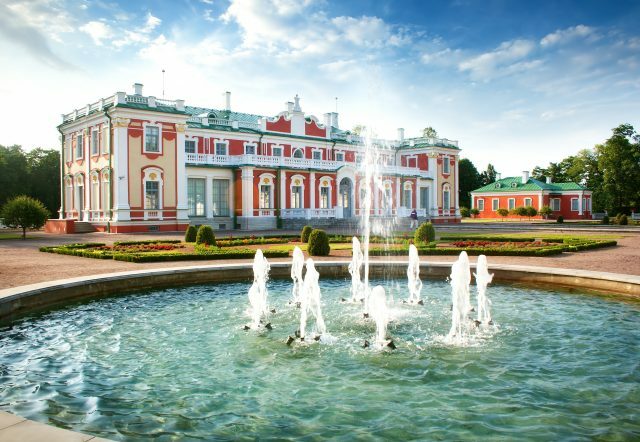 The following drive will introduce you the most leisurely part of the whole town – Kadriorg. 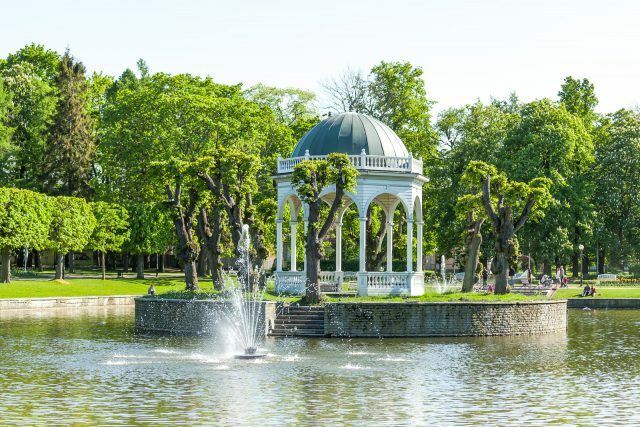 This district contains many beautiful sights – wooden suburb that takes your breath in its loveliness, majestic baroque park with ascending rose gardens and swan pond and beautiful Kadriorg Palace that once belonged to the Russian Empress Catharine I. 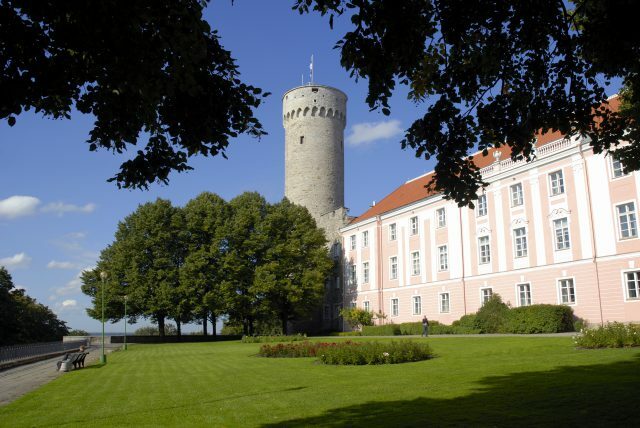 Behind the baroque park ensemble lies Estonian Presidential Palace and great masterpiece of the modern architecture – KUMU Art Museum. 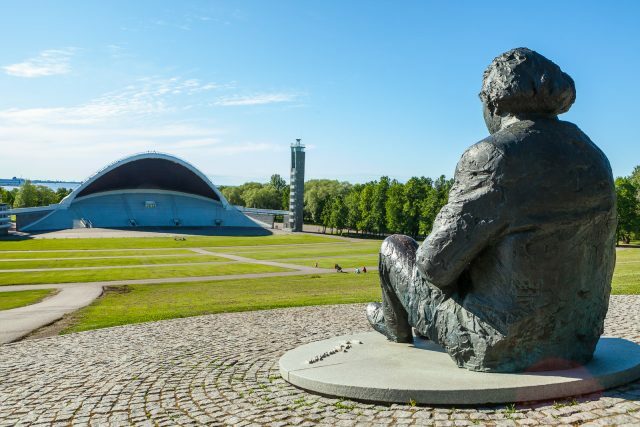 The journey continues to discover the typical architectural efforts from the Soviet era – typical block-buildings of the living quarters at Lasnamäe and rather interesting complexes of the Song Festival Grounds and Olympic Yacht Center. The latter was especially built for the Olympic Regatta of the Moscow Olympics in 1980. 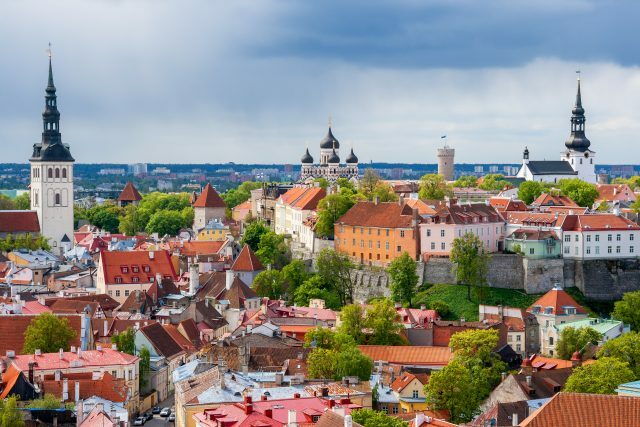 Nearby also lies the sandy Pirita beach, which is the most popular city beach in Tallinn. Also you can take a look at the romantic ruins of the St. Bridget’s Convent by the riverside. I wanted to thank you again for everything. Triin did a fabulous job of showing us around. She definitely went above and beyond to make us feel comfortable. She was very patient and accommodating with the kids. We couldn’t be happier with her as a tour guide! 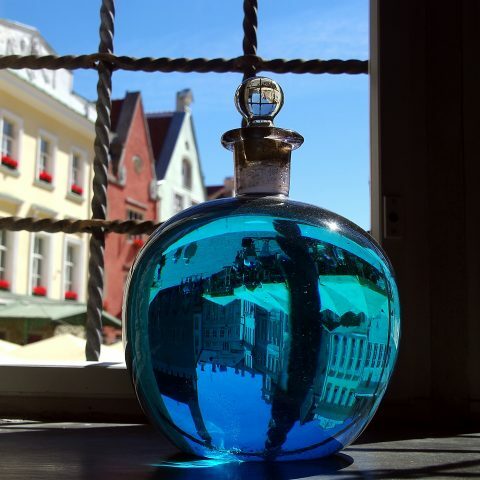 Tallinn’s Raeapteek: One of the oldest pharmacies in Europe turns 597!